With Madden, your chosen craftsmen can be temporarily or permanently on our payroll, where employees have access to quality health insurance, holiday and vacation pay, and a 401(k) program. We even offer referral bonuses and safety incentives. We are also Certified Women Business Enterprise, which means partnering with us will give you access to funds and help meet your Diversity Goals. None of us want to lose our most talented craftsmen, and employers that put a focus on health and well-being are ahead of their competitors in creating a happier, more productive environment. Your Madden recruiter has access to different well-being programs and methods that will help you recruit and retain the best craftsmen. This includes exercise and eating, as well as mindfulness and meditation. Plus we can also provide a variety of ideas and ways to enhance your leadership training and team-building for optimized communication. The labor shortage in the trades has prolonged many building projects. Madden knows how difficult it can be to start your own training program, with all the time and resources it takes to create and manage. That’s why Madden has started the first-ever registered apprenticeship program managed by a staffing agency, creating a highly needed pool of workers with a variety of skill sets. Now you can pull in extra apprentices when needed to get a job done. According to the US Bureau of Labor, when you give more than 200 minutes of new hire safety orientation, in compared to 30 minutes, you’ll reduce incident rates by 94%! That’s why we know how important it is to give safety training to all hired staff, whether they’re permanent or temporary subcontractors. As a part of our hiring process, we do skill and safety testing, as well as checking behavior response. We also have safety training education available for all of the employees that we place. 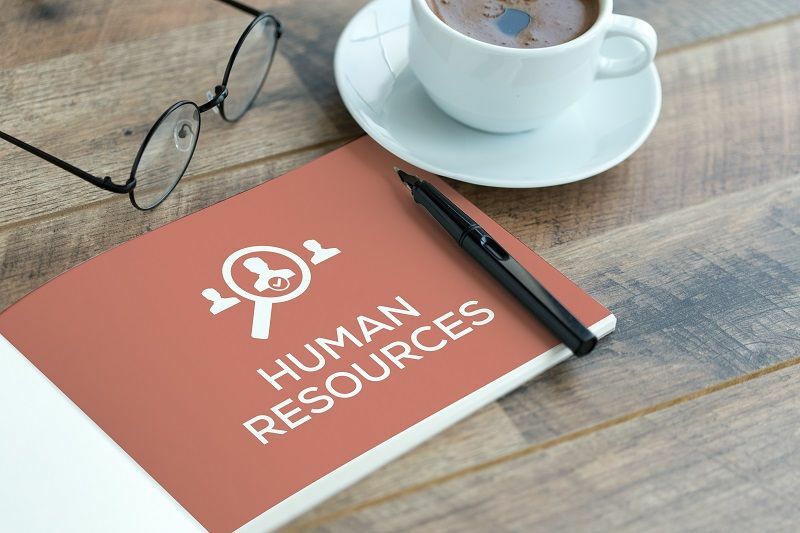 We understand that many small businesses aren’t big enough to have HR personnel on staff yet. Either way, Madden will help you find the best talent, and can offer additional advice and resources that you need to build something.